Chemistry is not just memorizing structural formula it is in particular a field of fascinating state of the art research. As a chemistry student you encounter this thrilling part of chemistry especially during your bachelor-, master- or Ph.D thesis. However, it is often challenging to present research topics to a broader audience. Our 3 winners mastered this task and brilliantly displayed their research, each one in their own style and fashion. 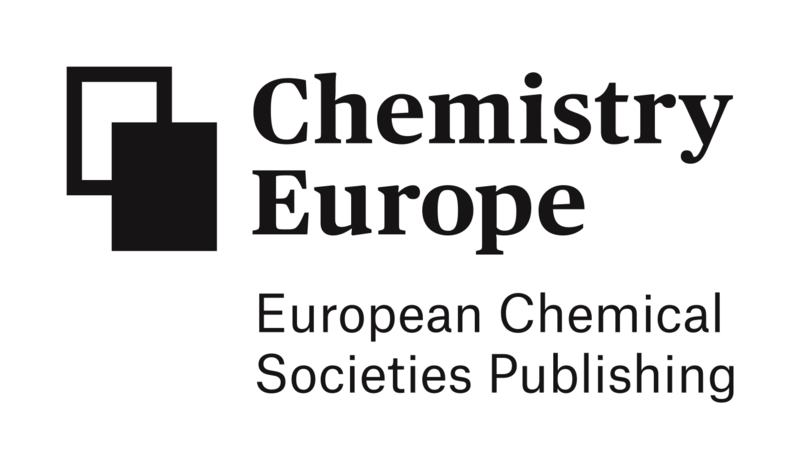 With the kind support by ChemPubSoc Europe, those 3 winners were awarded with 100 euro. We congratulate Daniele Franchi from the university of Florence, who presents the manufacturing of dyed solar-cells. We congratulate Francesco Tavanti from the university of Modena. He tells us something about interactions of proteins with nano-particles, that he studied using Molecular Dynamics Simulations. We congratulate Bianca Brandl from the Technische Universität Graz. She explains her research in the field of Perowskit-solar-cells, where she tries to substitute the hazardous lead with tin.